And a lot of other tweaks and fixes too! 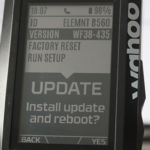 Wahoo released the latest update today (June 15th) for the ELEMNT cycling computer. 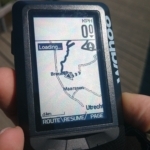 This latest firmware version gives it a new feature: turn by turn navigation. Don’t be as silly as I was and run to your computer to hook it up, as I forgot, the ELEMNT will download and install it itself over the air using your WiFi network. You can force the update by looking for it in the settings on the ELEMNT itself. Needless to say, you need an active WiFi connection. 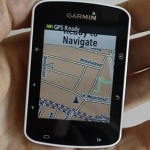 Partnering with RideWithGPS you could already have breadcrumb navigation and Wahoo promised that turn-by-turn navigation was on it’s way. And Wahoo delivered. 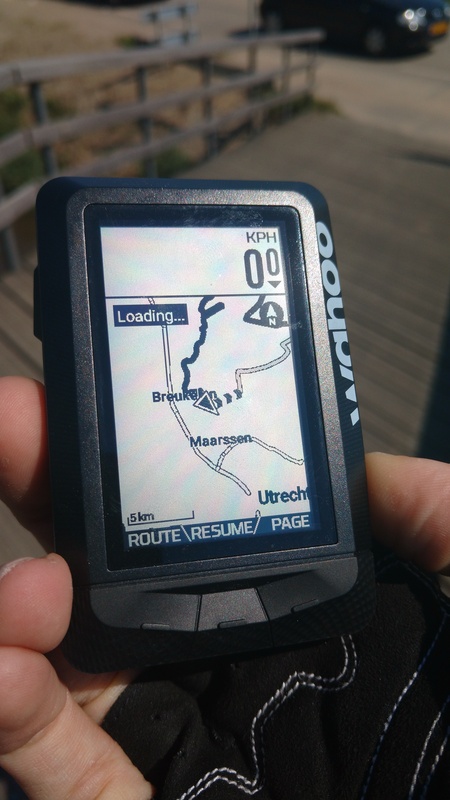 Today the latest firmware is available and the integration of RideWithGPS has improved. I’m still to see the details on how it works as I haven’t been able to test it out yet, but I’ll update my full ELEMNT review once I have. 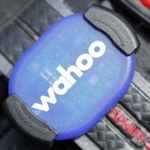 Also, Wahoo is working on improving the integration of Komoot and Strava and in the previous (smaller) update the dropouts between sensor or phone and the device itself were fixed.